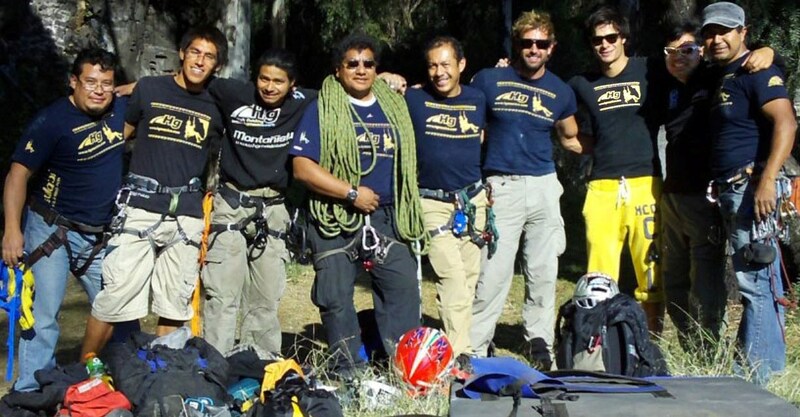 for 40 years we have been in Mexico mountain guides with zero accidents (we are the only ones). 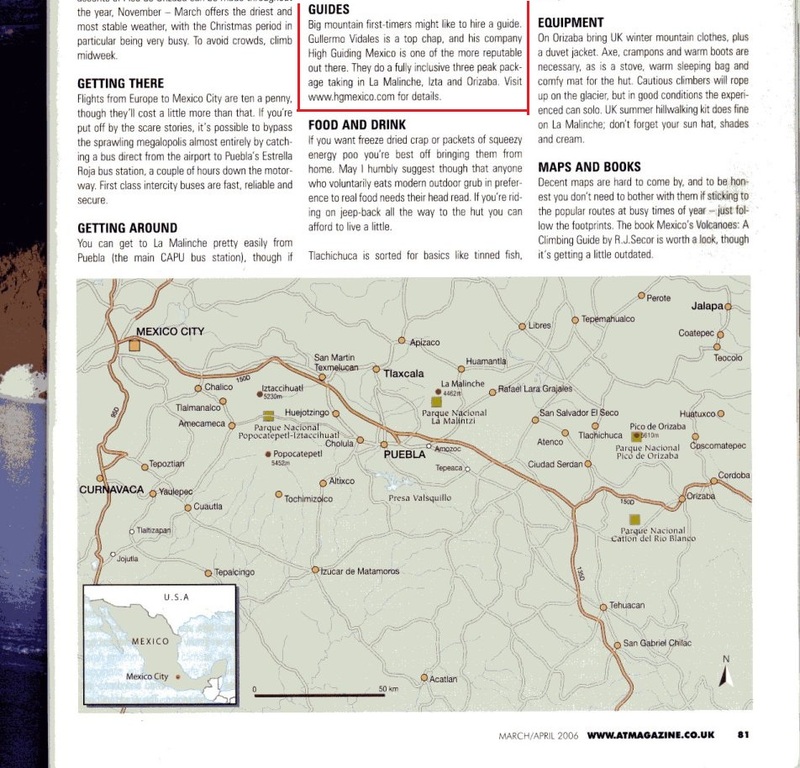 We are your best choice for exploring the Mexican volcanos. 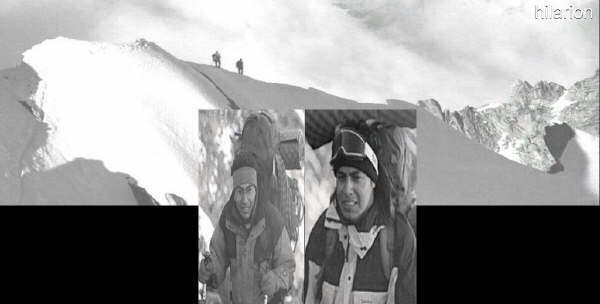 We can serve all levels of mountaineering and give you an enjoyable and unforgettable experience. Our mountain guides have the experience and knowledge of the Mexican volcanos to ensure your safe and successful ascent, our first priorities. We have a growing number of happy and satisfied summiteers. 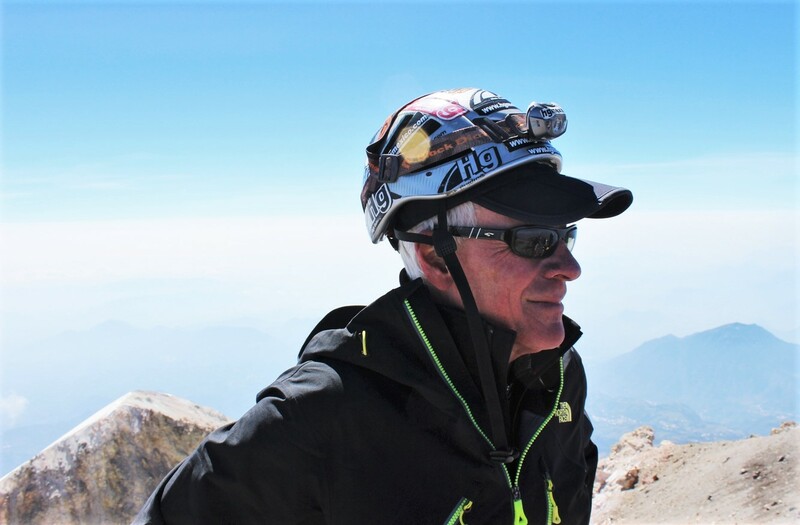 "Thanks Hgmexico mountain guides, great people, I am really happy"
Tim George (Australian ambassador in Mexico). 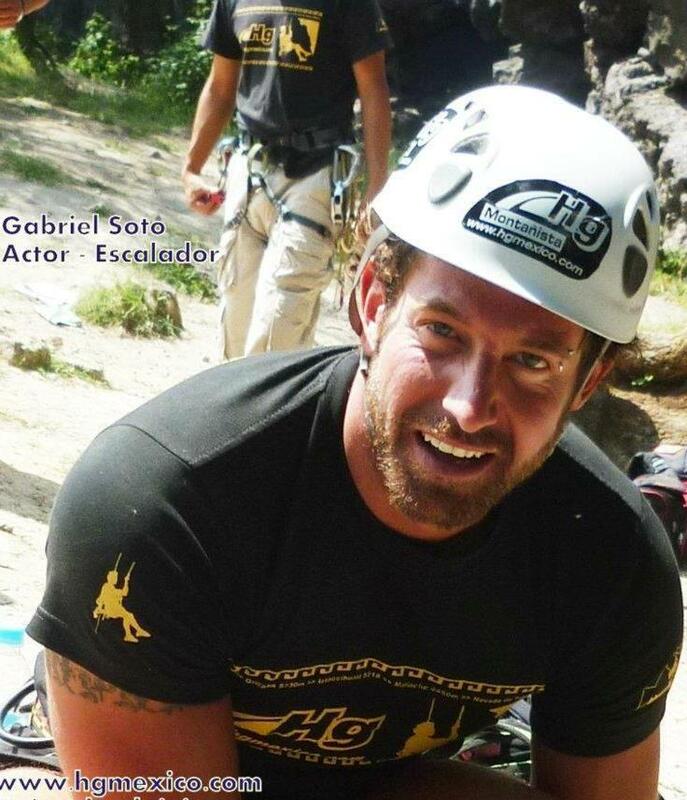 Thanks Hgmexico guides, mountaineering, rock climbing and my teachers, I knowledge in the filming of the television series "A Shelter for love" in Televisa company (they bring support in climbing scenes). 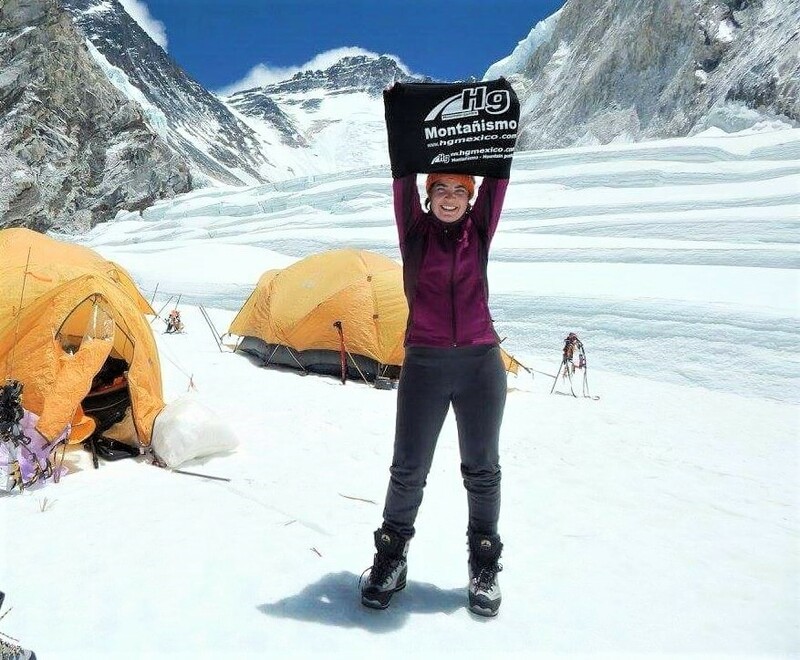 I could climb the mountain thanks to their professionalism, support and expertise. We had 23 beautiful days with Hg Mexico climbing mountains, resting on the beach, dancing, drinking tekila, know the culture, very good food , guiding , trips, all was perfect and flexibility. Thanks a lot Hgmexico, we have very good memories, we can recomend you all time ! 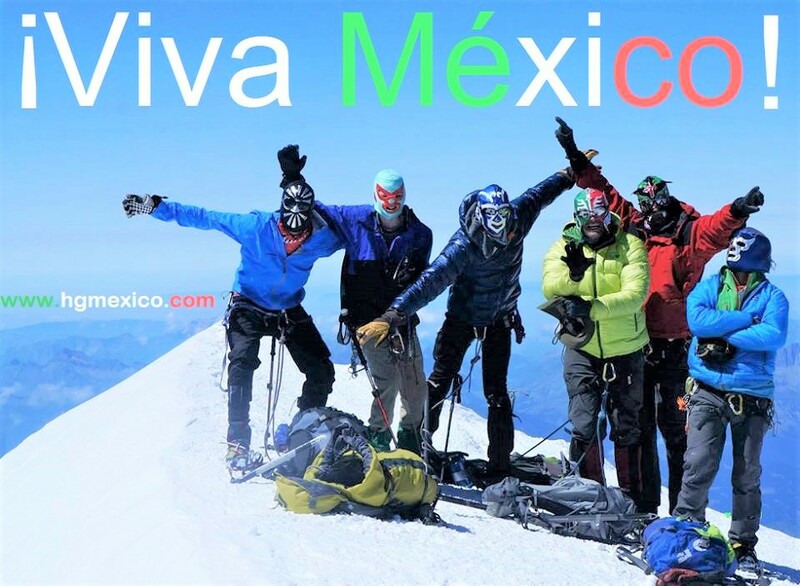 a 6-day expedition exploring Mexico's 5000m+ volcanoes and an ascent of Pico de Orizaba (5,636m), 3rd highest mountain in North America. 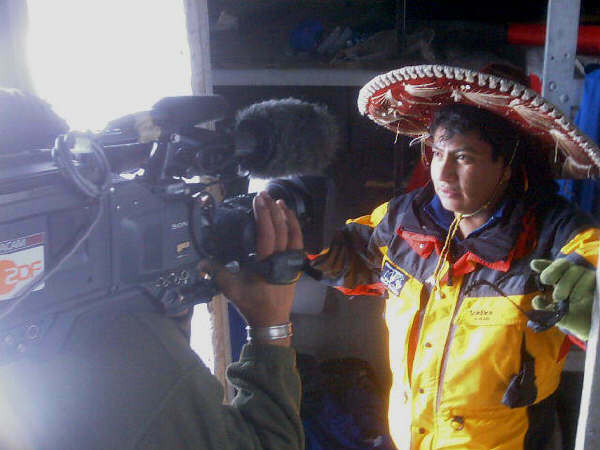 Many TV programs, interviews, documentaries have been made in Europe and other countryes about our work at the mountains, caving, expeditions, like Pico de Orizaba, Iztaccihuatl, Malinche, Nevado de Toluca and many places in Mexico. 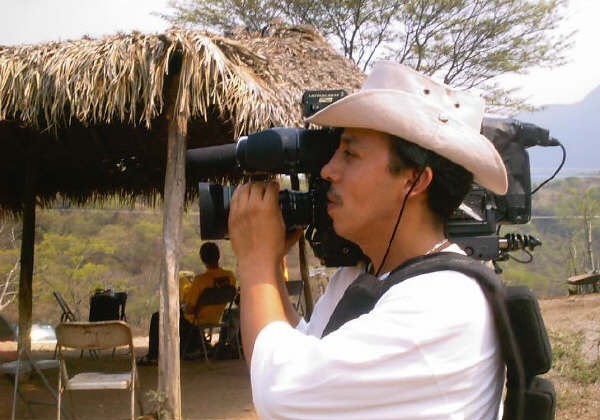 Documental about rock Climbing with Hg Mexico in "Gurerrero"
On early December 2008, I traveled to the beautiful town of Guanajuato in Mexico to attend a conference. I decided to combine this trip with a climb of Pico de Orizaba (5636m), also called Citlaltepetl. 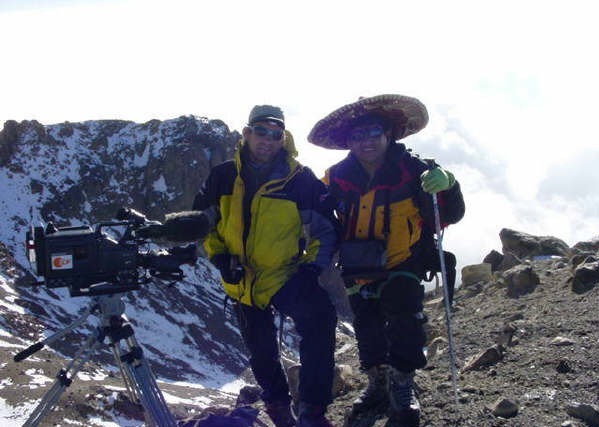 I arranged the logistics with Guillermo Vidales of High Guiding Mexico. Guillermo also provided me with a great guide, Israel. He picked me up at Mexico City airport in the morning of December 3. Together, with Israel, we drove to the Piedra Grande hut at 4260m. We spent December 4 resting in the hut. On December 5, Israel and I left the hut at 2am and we reached the summit at 9:30am. We returned to Mexico City on the same day around 11pm. That was a quick trip. The climb was a fun one. We had quasi-perfect weather and glacier conditions. The views of the surrounding plateau at the top were magnificent.